Daryl Johnson (Worcester Park, United Kingdom) on 21 March 2019 in Lifestyle & Culture. Beautiful phones store ... !!!! BRAVO to you and congragulations on yours. 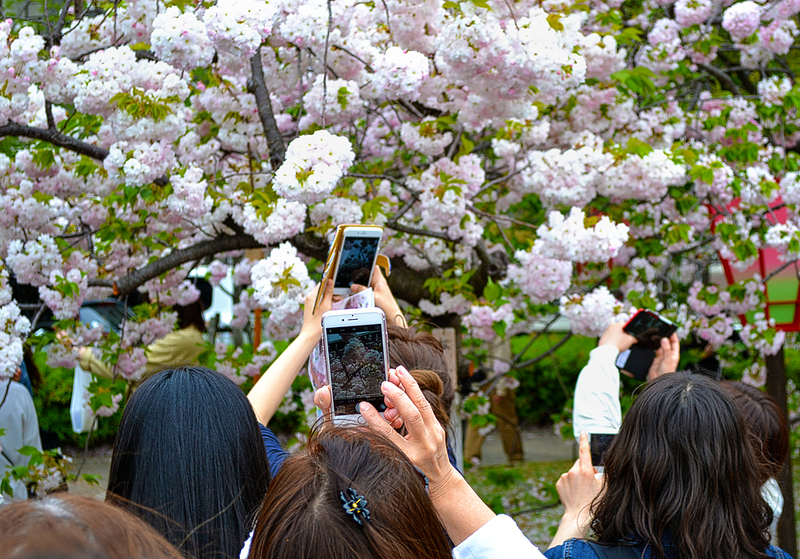 A totally cool capture of the busy iPhones and blossoms.